Forward thinking businesses with a mind to help the planet are trying to make the effort to go “green” and professional car odor removal services are no different. A professional odor removal company should be green to help their customers not just remove bad odors from their vehicles but be confident in the process and system used too. 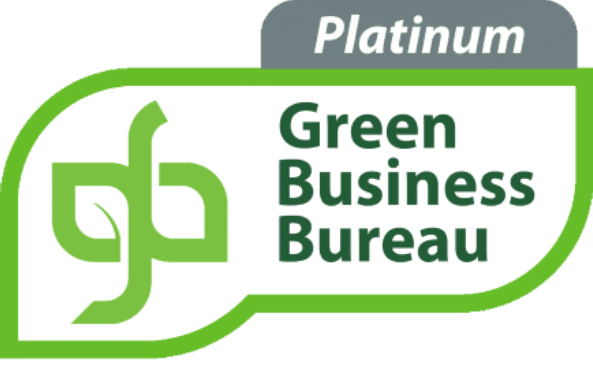 The Green Business Bureau awards certifications to select businesses across the nation that are committed to green in their operations and services. They look for businesses that have principles, practices, and policies that strive to improve the quality of life for their communities, customers, and employees. For a car odor removal service to be certified green, it must meet many requirements. Some examples are that they use cleaning products that reduce the water that may be used to treat interiors like the inside of the car. By opting for a Green Business Certified car cleaner, you can do your part in helping the environment. This is especially important for getting rid of car odors because unless you’re getting the help of a professional service that is committed to environmentally friendly practices, the chemicals used to treat car smells tend to be harmful to you, your vehicle ( may stain, leave another lingering odor behind or even void the warranty) and the environment. It’s the causes of these smells that necessitates either harsh cleaning methods or the skilled know-how of a Green Business Certified professional odor elimination service. Hidden Odor Sources. Some smells seem to emit from nowhere. Bacteria are a big cause of most “hidden” odor problems and can be hard to treat on your own. If you can’t immediately identify the source of a smell, it will require some detective work on your part to find where it’s coming from. Look in the crevices of your seats, under floor mats, in forgotten bags, and everywhere else possible. Car Carpet and Upholstery. If your investigation doesn’t reveal much of anything, except some dirt and trash and you try a car vacuum and it still smells – often the odor culprit is in the fabric interior, upholstery, carpet and air conditioning. Go to a professional auto odor removal service that is Green Business Certified to get the problem taken care of in an environmentally friendly way. Cigarette Smell. If you smoke in your car, you want to remember to empty your ashtray regularly or run the risk of an odor lingering. Smoke and the tar left behind with each cigarette will end up sticking everywhere and getting into air conditioning vents. To truly deal with car smoke odor removal, it’s best to see a well reviewed and Green Business Certified odor removal professional. Mildew. Mildew is another source of bad odors that can be present in your car. Mildew can grow in your car after just one rainstorm with your window partially cracked. It can even be caused by water falling through a small leak somewhere. Tough to treat especially in the humid conditions of South Florida. After you’ve have tried to take some steps to treat an odor issue in your own car and failed because your car is not smelling back to neutral – seek professional car odor removal help. For car odor removal in South Florida, get into contact with us here at Master Odor Removal™. We are Green Business Certified because the service that we offer is non-staining, hypoallergenic, non-toxic, and non-ionic, and we never use toxic ozone or coverups! 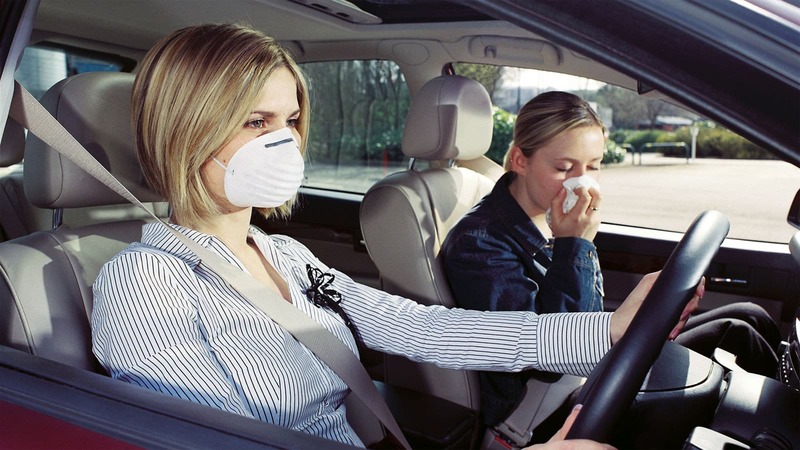 To get rid of the bad odor in your car today, call us now!